Time: 6:00 pm, preceded by a reception at 5:30 p.m.
Peter MacKeith, an internationally recognized design educator, assumed the deanship of the Fay Jones School of Architecture on July 1, 2014. 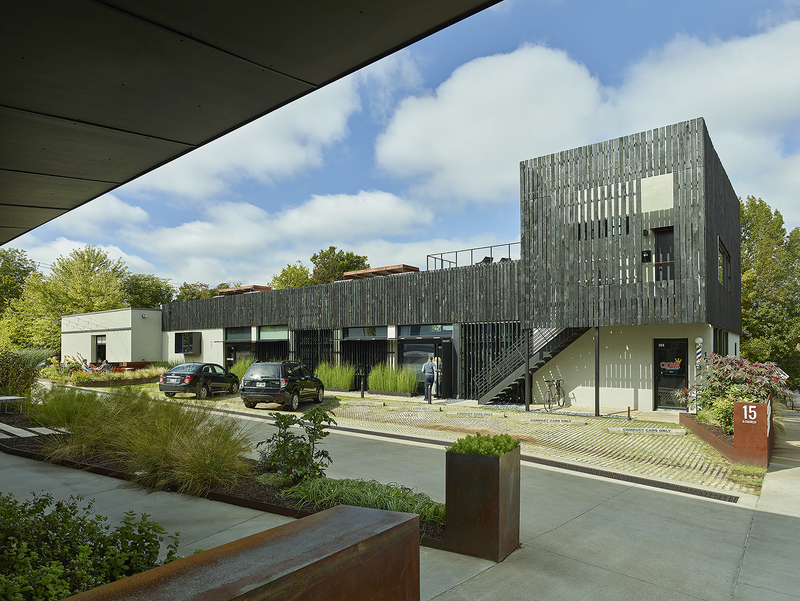 Before joining the Fayetteville school, McKeith was a professor and associate dean at Washington University’s Sam Fox School of Design and Visual Arts, Saint Louis. Prior to his tenure there, he directed the Master of Architecture program at Helsinki University of Technology, now Aalto University. MacKeith has been part of design practices both here in the United States and in Finland, a country where he lived and worked for a number of years. In 2014, MacKeith was recognized by the President of Finland for his contributions to the country’s culture and architecture with the Insignia of Knight, First Class, of the Order of the Lion of Finland. On February 10th, Dean MacKeith will offer his perspective on the life and work of Finland’s foremost Twentieth Century architect/designer, Alvar Aalto (1898-1976), an international icon in his own right. Iterations of the furniture, textiles and glassware he designed continue to have a significant presence in American homes as well as numerous public spaces. 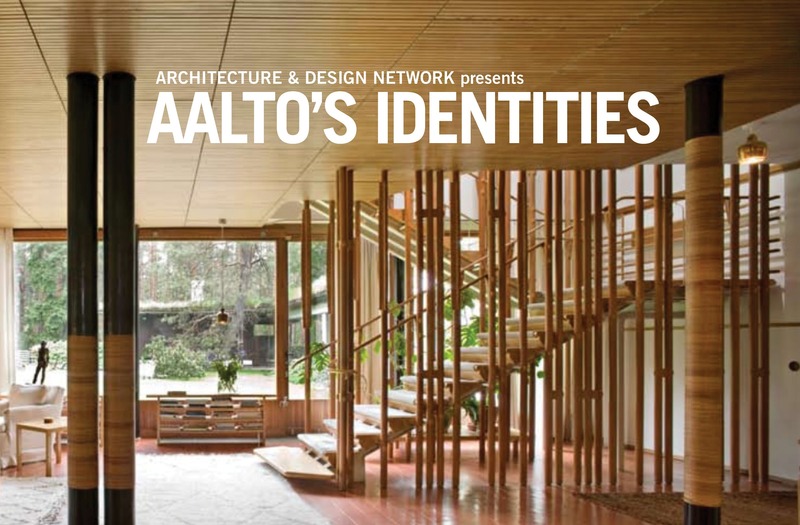 Like other Architecture and Design Network (ADN) lectures, Aalto’s Identities is free and open to the public.